Does your home remodel require flooring to complete the project? At ProSource® of Canton, we offer a variety of floorcovering like carpet, hardwood, laminate, tile, and vinyl to suit your needs. If you’re looking to discuss flooring with an expert, your dedicated account manager is always ready to help. 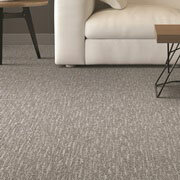 Carpet is a classic choice when it comes to upgrading or enhancing a room. If you’re looking for a warm, comfortable flooring choice, visit our Canton showroom to find the best carpet available. 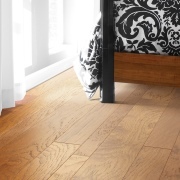 As a versatile product, hardwood flooring can bring a variety of style to any room. Whether you want a classic or modern look with your hardwood, you can find it at our store in Canton. From oak to maple, from solid to engineered, from long planks to wide, your hardwood vision can be achieved. 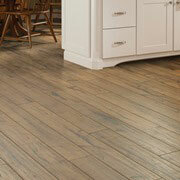 Laminate is a tough, durable choice when it comes to flooring. 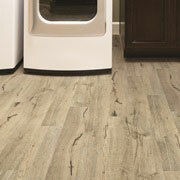 Not only is laminate a great floor material, but it also offers a stylish look and feel, while remaining budget-friendly. 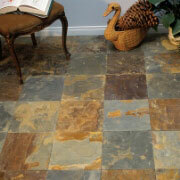 One of the more versatile materials, tile flooring is a great way to add personality to any room. You will find stone, ceramic, porcelain, and more, all in an assortment of colors, shapes and sizes. Whatever the room, there’s a tile that’s sure to fit and impress. Vinyl flooring offers luxury vinyl plank (LVP) and luxury vinyl tile (LVT), along with sheet vinyl, and can give the look of other flooring such as wood or tile. It’s a product that’s durable, stylish, and growing rapidly in popularity.